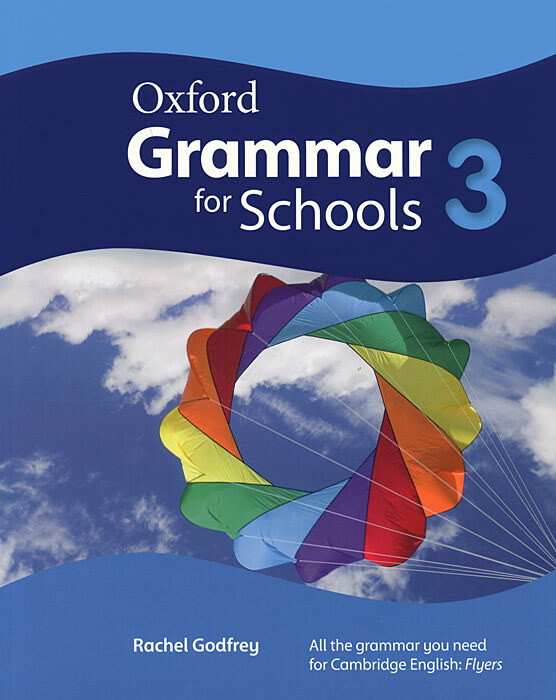 Oxford Grammar for Schools is a 7-level series that helps you understand and practise grammar, supporting and extending what you learn in your coursebook. Understand the grammar Look at the Can do' statements to find out what you will learn; See grammar in action with pictures and examples; Activate your language skills Learn by listening - not only by reading; Practise communicating with the correct pronunciation; Use the grammar you've learned in real-life'writing activities; Songs (in levels 1 -3) and games use the grammar and make it easier to remember Make progress Choose from three levels of exercises; Try the revision unit activities that practise more than one grammar topic; Recycle and build on grammar you learned in other levels; Rate your progress with the end-of-unit self-evaluation boxes; Prepare for exams with exam-style questions. Tests by Sophy Tempest One test for each unit of the Student's Book; End-of-level tests; Exam-style questions.